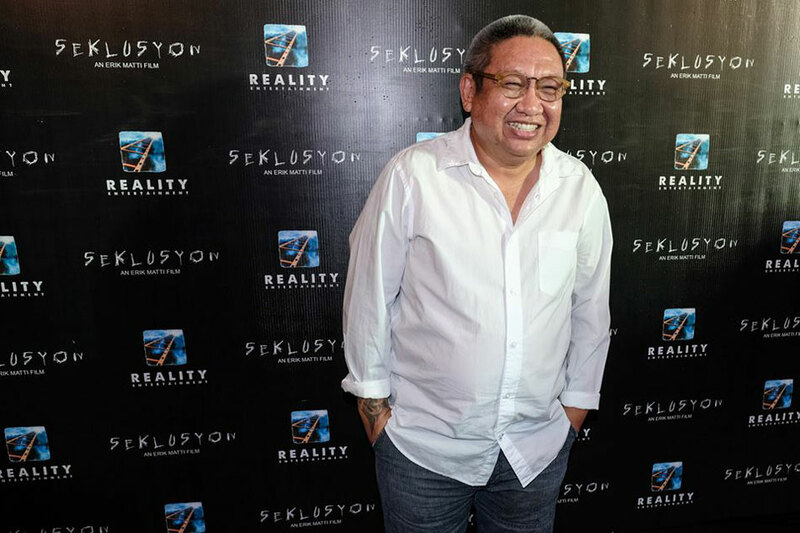 MANILA — Acclaimed director and film producer Erik Matti believes the local film industry is in a “dire situation” amid the lackluster performance of recent releases at the box office. Matti, co-founder of film outfit Reality Entertainment, referred to the string of flops as “alarming” in a Facebook post on Thursday. He wrote: “Someone should do something about it. Government should intervene. This is not a slow death anymore. We are on life support and we need resuscitation. No more pointing fingers. I think we’re beyond that at this point. This is a plea for help. “Tol” was produced by Matti’s Reality Entertainment. This week, Regal Entertainment and Viva Films each released a romance movie — “Elise” and “Hanggang Kailan,” respectively. Neither film company has released ticket tallies. “Even MMFF no matter how much they claim with pride that it was a hit, it wasn’t. It didn’t make as much money as the previous years. And instead of looking at the problem head on of the dwindling audience they just chose to deny it,” Matti added. The 2018 Metro Manila Film Festival, organizers have said, was the most successful iteration of the annual event, having totaled P1.06 billion — a slight increase from the previous best of P1.05 billion in 2015. “Is it the online platforms killing us? 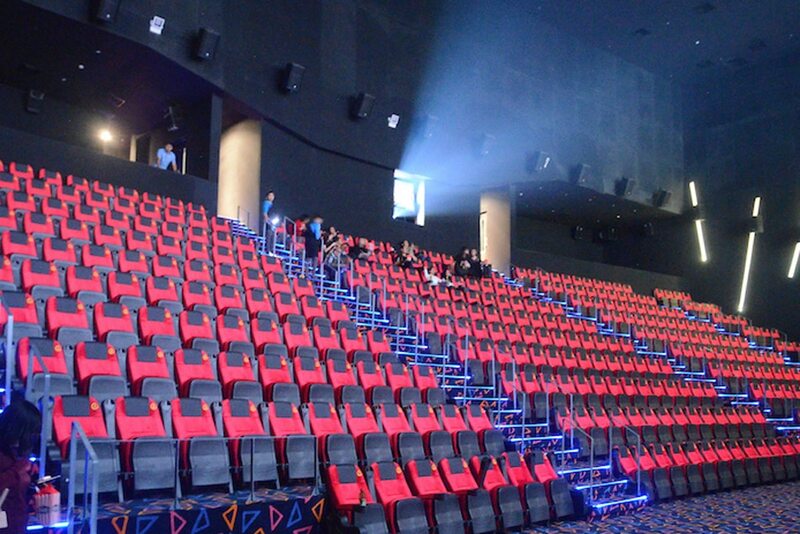 Is it support of cinemas? Is it Hollywood? Is it bad marketing? Is it esoteric, irrelevant, tired or uninteresting stories? Is it traffic? Is it downloads? Is it poverty? Has our audience outgrown our films? I really don’t know at this point,” Matti wrote. The questions are pressing for Matti not only as a director, but as a producer with at least eight movies, under the Reality Entertainment banner, in various stages of production scheduled for a 2019 release. While film festivals continue to be a venue to cultivate and showcase talents in local filmmaking, Matti delineated between the issues of quality and commercial success. In 2018, eight major film festivals were held in partnership with the Film Development Council of the Philippines, each with its slate of original entries. Those are aside from the annual MMFF. On top of these large-scale festivals, 19 were held in regional territories, according to FDCP data.